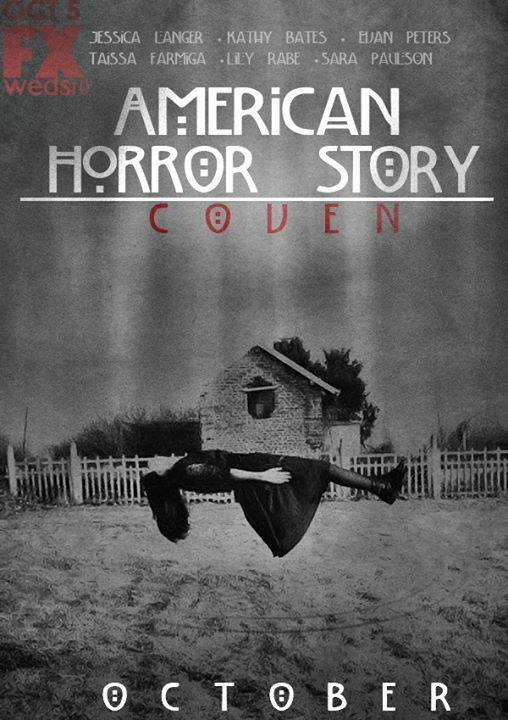 ENTERTAINMENT news: American Horror Story: Coven – BOBBY JAMES. Here are some details for the upcoming season of American Horror Story: Coven (these points are borrowed from the Hollywood Reporter, visit the original article for more details). 1. Kathy Bates joins the show as a the historical figure Madame LaLurie. LaLurie was a Louisiana-born socialite and serial killer who kept slaves in her home. 2. Jessica Lange will be playing a witch named Fiona. 3. Angela Bassett will be portraying another historical figure named Marie Laveau. Laveau and her daughter were renowned in New Orleans for being masters of voodoo and had a large multicultural following. 4. Sarah Paulson returns to play Cordelia, daughter of Fiona (Jessica Lange). In addition to the few character names and some insight, executive producer Tim Minear said this season will maintain a strong feminist edge, focus on Mother-Daughter relationships – will feature Salem witches fleeing to the South – and will deal with themes of minority oppression and uprising. Am I the only one who cannot wait for October to come! ?